Yay! I feel all vindicated, now. Last month, I wrote a post talking about the backlist–which in the digital context translates into the idea of having multiple titles out there–and the importance of “repeat customers”. I figured that as with traditional publishing, in which the publishing houses broke even and began to accrue profits only as the author wrote multiple titles and developed a backlist, an indie author will manage to do decently when he or she has multiple titles available (with the perpetual caveat that said titles are engaging, well-written, well-plotted etc. enough to have readers coming back for more. Putting up your unedited NaNoWriMo novels, complete with intact passages from when you did all those word wars during the all night write-ins isn’t necessarily going to bear out this theory. I know. I’ve got several such manuscripts, and they aren’t pretty–great concepts, but boy do they need fixing). Dean Wesley Smith recently wrote a post in which he came to a very similar conclusion about volume and sales. So you know, don’t just take my word for it–check out his blog and read all his persuasive reasoning on the topic, too! By way of a coda to my previous post about the power of the backlist, I should mention that it can be something of a double-edged sword. 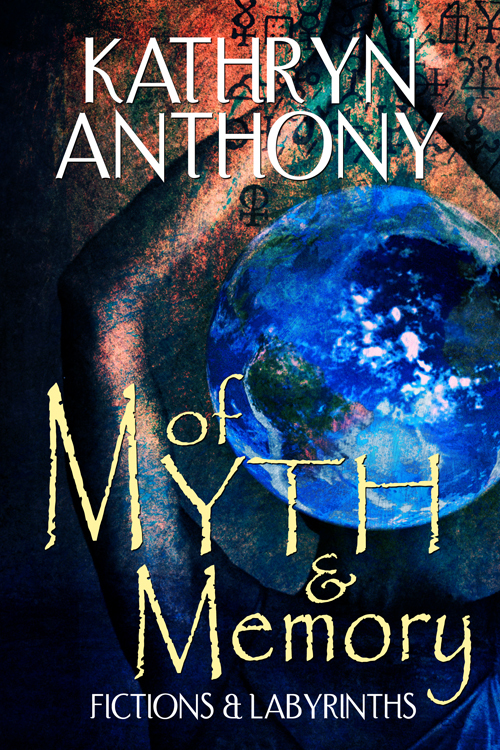 The power of the backlist can cut both ways. 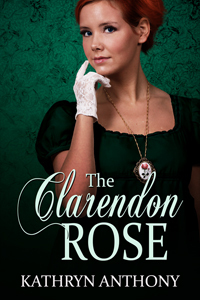 New, $30 pre-made stock cover for The Clarendon Rose, from http://www.razzdazzstock.com/: an affordable option if you can find something that fits your release amid the proffered selection. Back in the days of traditional publishing, the backlist was a cherished asset. What is a “backlist” you ask? It’s everything except the author’s current release: namely, all the books an author has previously written. The power of the backlist was this: any new readers, drawn by the prominent merchandising of the newest release, would then be potential customers of all the author’s previous titles. Think about it: you find a book you really enjoy and you generally start looking for the other books by the same author. That’s the backlist. And that stuff’s valuable. While it might not sell as well as the new release (so you hope), it will often be steady. It was in the backlist that authors would end up recouping their advances and starting to earn royalties, and it was this part of the author’s catalogue that a publisher would generally be investing, in signing them on in the first place. See, in traditional publishing, the backlist is already typeset and sitting out there. In general, it has lower costs associated with it–though authors with strong, steadily selling backlists might also see their entire list with a publisher getting “refreshed” every few years to establish a uniform, distinctive look that will appeal to the ever-shifting aesthetic tastes of readers. If there’s one thing that reading the publishing stories of John Locke and Amanda Hocking told me, it’s that the backlist is as powerful as ever it was–or so I suspected.